It is the responsibility of each local Board to provide law enforcement of ABC laws within its jurisdiction by having an officer on staff or contracting with other agencies for such enforcement. 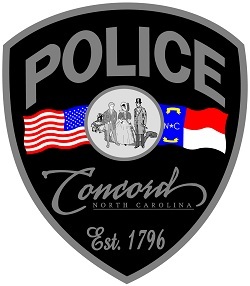 The Concord ABC System has a contracted agreement with the City of Concord Police Department. If you have any concerns or general questions, please call Concord ABC at (704) 787-9453 or the Concord Police Department at (704) 920-5070.